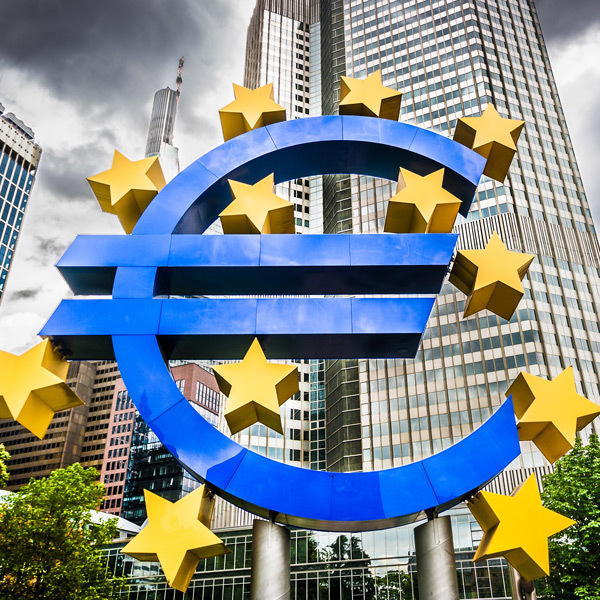 Yesterday we had the latest update from the European Central Bank (ECB). Normally the head of the bank, Mario Draghi, uses the opportunity to support the euro but on this occasion, he failed to do so. 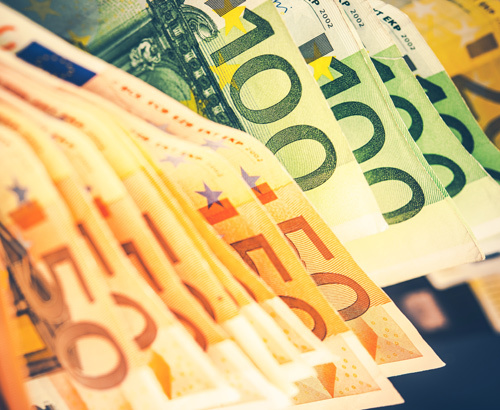 With the backdrop of the Italian budget argument, whereby Italian and ECB ministers cannot agree on how to move forward with a proposed spending outside of guidelines, the ECB confirmed that growth going forward would be more sluggish than forecasted. Euro area growth for 2018 was downgraded to 1.9% from the 2% forecasted only 60 days ago in September. Next year’s growth was also dropped; it was previously forecasted at 1.8% and was revised down to 1.7%. 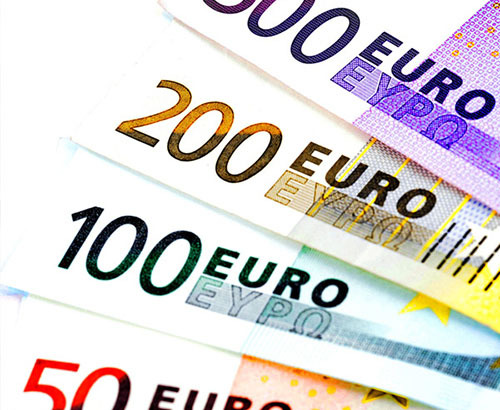 This news resulted in the euro losing upwards of 1/3 cent within a matter of minutes, showing again that it is always worth highlighting any exposure you may have to your dedicated trader to insure opportunities for better levels are not missed. This contraction continues the concerns felt about the economic health of the block, earlier this month it was released that factory orders tumbled for the second month in a row. Manufacturing activity in the currency block grew at its weakest rate in more than two years in November. In addition, recent GDP figures confirmed that Q3 of 2018 grew by only 0.2% compared to 0.6% in the previous quarter suggesting quite a contraction in economic activity. The euro against the pound has however benefited from the Brexit uncertainty and the political challenges in Westminster and I do not expect this to change. I personally expect GBP EUR rates to remain at these near 15-month lows for some time. Good news for EURO sellers however worrying news for those looking to move to mainland Europe. Next on the horizon that could impact the value of the single currency is PMI data released this morning for the manufacturing and service sector. 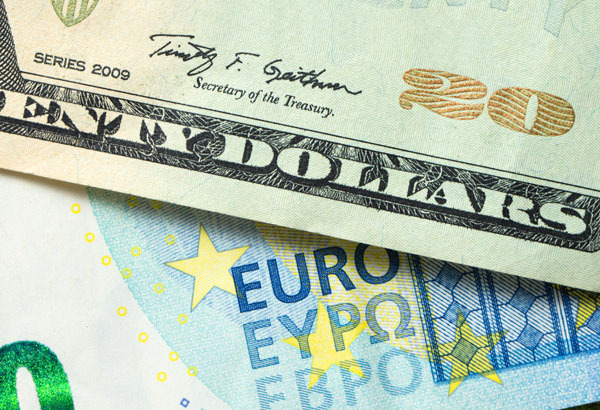 This had been expected to show an expansion but following the commentary from the European Central Bank yesterday I would not be surprised to see a worse than expected figure which would probably result in the euro being cheaper to buy as we end the week.